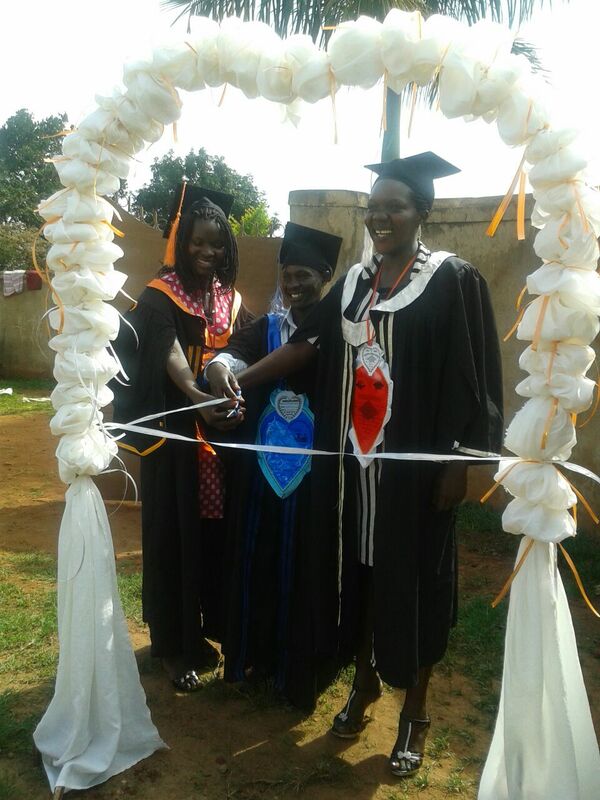 Wonderful news and congratulations to Agnes, Ben and Deborah on their recent graduations. Agnes is now a Teacher, Ben a motor mechanic for road diggers and Deborah is in Catering. These dear ones have come from “not a lot” and look where they are now. Thank you to everyone who has supported them.